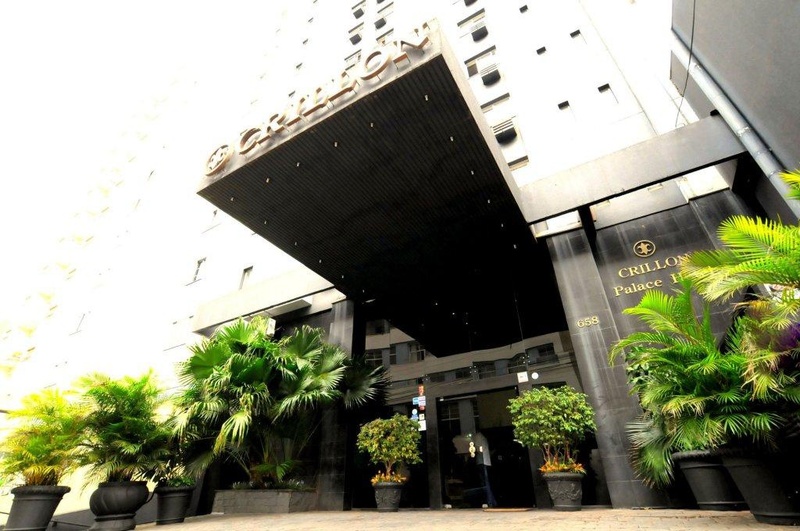 The CRILLON PALACE HOTEL is strategically located in downtown, two blocks of Calçadao - Londrina’s commercial and business area, one block of Bosque, a central Park; next to well-known restaurants;10 minutes from Santos Dumont Airport;10 minutes to the Central Bus Station;15 minutos from the city industrial area and Convention Center. Within easy access to the main roads. 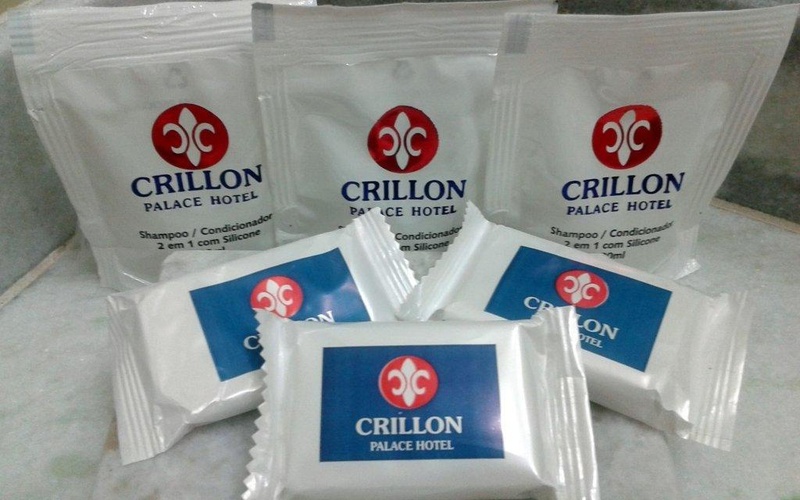 The Crillon Palace Hotel offers 80 standard rooms and 02 suites. 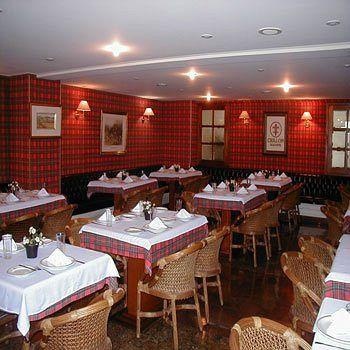 All they equipped with cable TV, direct dial telephone, minibar, work desk and high speed Internet connection. The suites are composed by a living room and a whirlpool in the bathroom. One is ideal for honeymoon and the other one for businessmen. 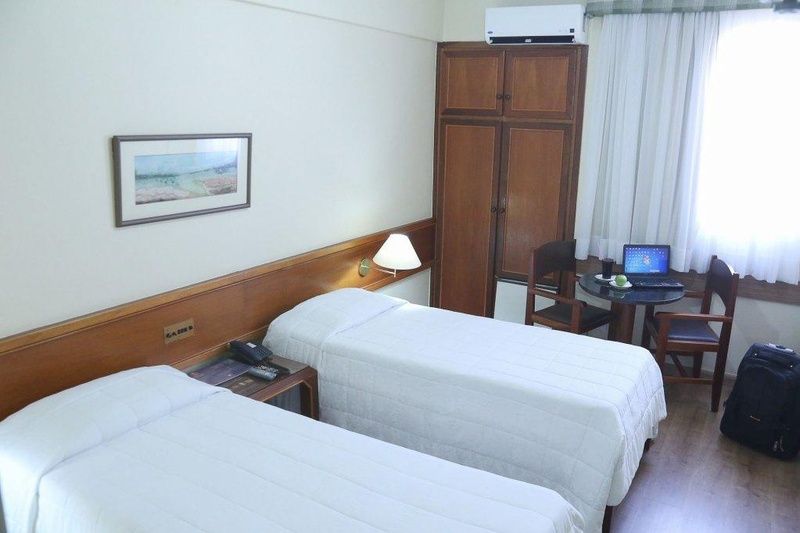 Other facilities are: 24 hours reception, 24hs room service, bar, restaurant, 3 meeting rooms, parking with valet service, free Internet access in the Lobby, sauna and swimming pool. Rates showed do not include taxes.